Meizu's upcoming E2 has been leaking a lot lately, and today it's even gone through the TENAA certification required for selling in China. That's good timing considering that the phone is expected to become official tomorrow. TENAA's images, which you can see below, confirm the weird placement of the handset's LED flash inside the upper antenna band. The Chinese regulatory agency has also been kind enough to share the E2's specs. It will have a 5.5-inch 1080p touchscreen, a 2.35 GHz octa-core processor (which indicates it's probably powered by MediaTek's Helio P20 chipset), 2/3/4GB of RAM depending on version, and 16/32/64GB of expandable storage. 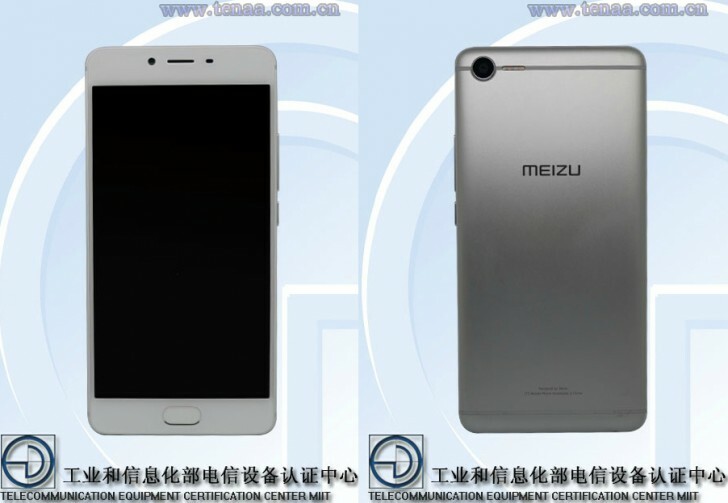 Some variations will run YunOS, while others may boot Meizu's Flyme based on Android. The main camera is a 13 MP unit, and there's an 8 MP snapper for selfies. The phone is kept running by a 3,300 mAh battery. Its dimensions are 153.7 x 75.7 x 7.5 mm, and it weighs 165g. It will be available in black, silver, and gold.